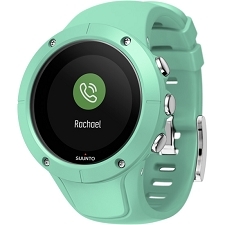 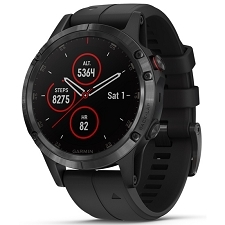 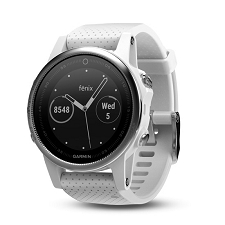 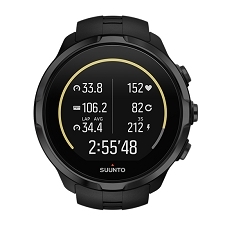 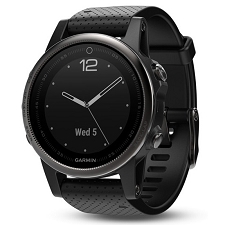 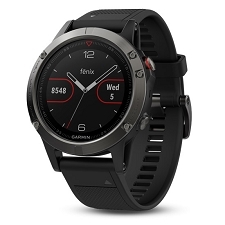 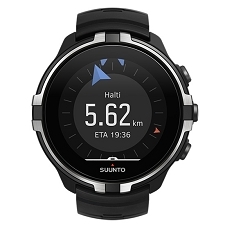 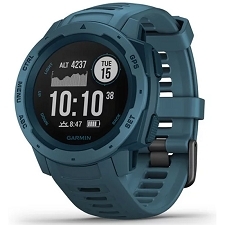 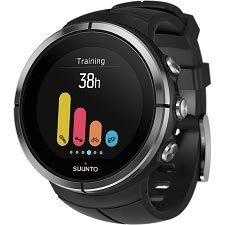 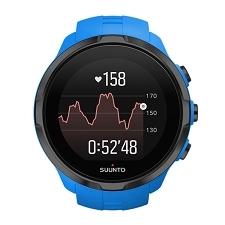 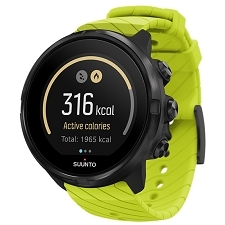 Suunto X6HR provides you with tools for analyzing and improving your performance in your favorite endurance sport, as well as information enabling safe decisions in the wilderness. 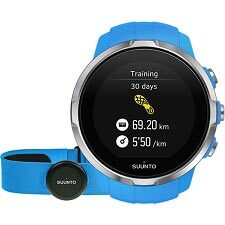 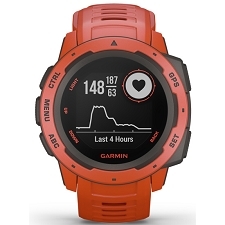 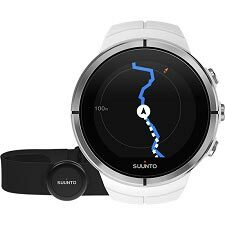 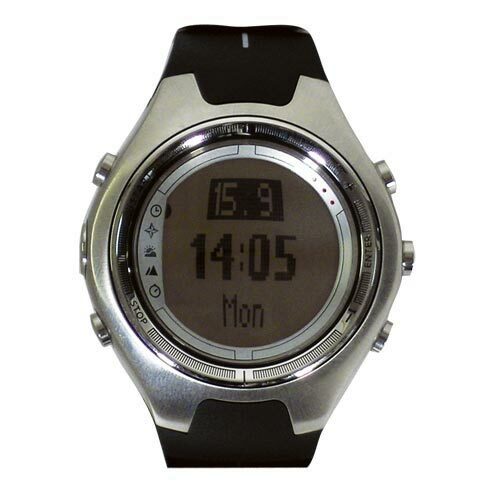 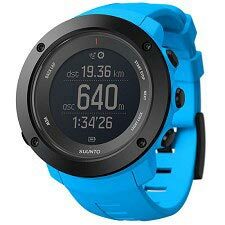 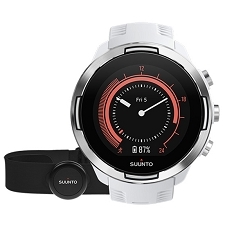 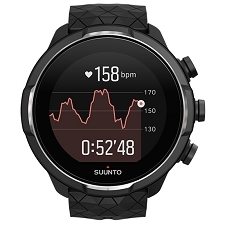 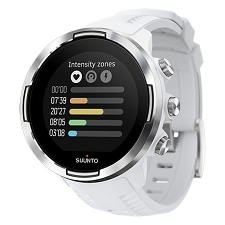 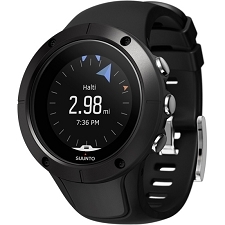 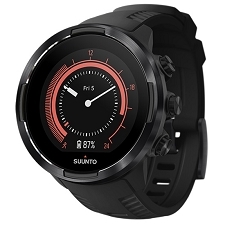 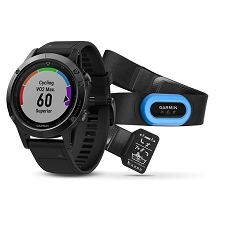 Suunto X6HR is a combined heart rate monitor and altimeter that comes with the new Suunto transmitter belt. 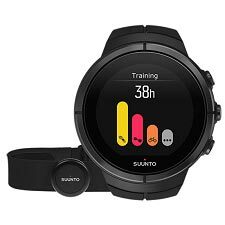 It is a perfect tool for endurance athletes who want to improve their training. 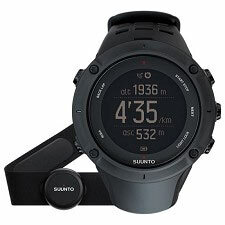 Measuring and analyzing the surrounding environment minimizes the risks involved in traveling in unknown terrain. 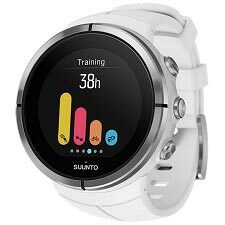 Information on your performance and heart rate, on the other hand, provides you with knowledge necessary to improve your training. 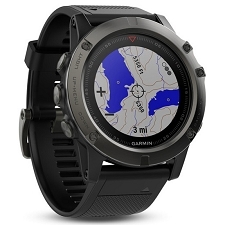 Customer Opinions "X6 HRT Titanium & Elastomero"